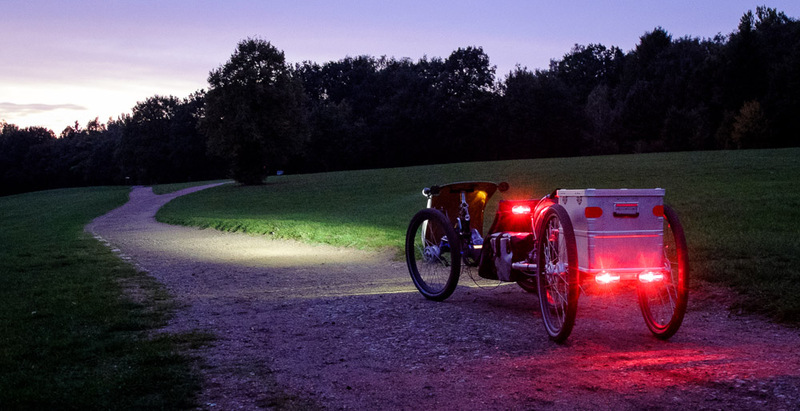 Topic: eBike Conversions - Go on, show us yours! Re: eBike Conversions - Go on, show us yours! Topic: Brompton Electric. Game changer? Re: Brompton Electric. Game changer? Topic: What is the lowest battery ah I can have with 750w Bafang mid drive ? Re: What is the lowest battery ah I can have with 750w Bafang mid drive ? Did you still have the old, broken, ICE cruciform laying around? I'm interested to buy it. Or does water have better cooling properties? Water has vastly better cooling properties than air. But like I wrote before, heat is not my problem. The the stuff that gets worn off the brake pads is.